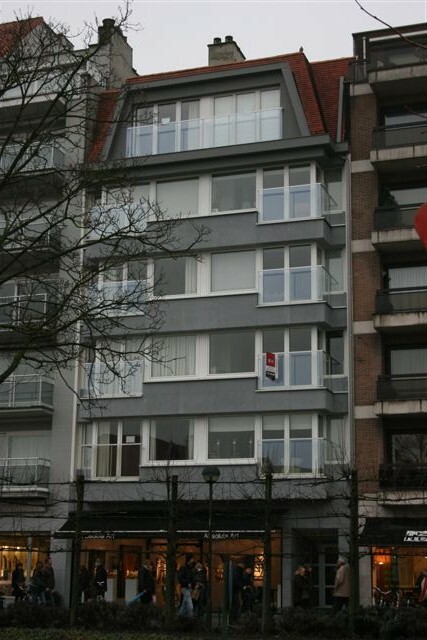 Renting an apartment in Knokke Le Zoute. ... Living : 30 sqm. ... Living room, dining room, balcony with bay window opening. ... Flat screen TV, cable. ... DVD player with video library. ... Kitchen : 9 m². ... Plenty of kitchen Utensils. ... Bedroom 1 : 10 m². ... 1 bed with 1 mattress 140 x 190 cm. ... Bedroom 2 : 12 m². ... 1 bed with 2 mattresses 80 x 200 cm. ... Bedroom 3 : 12 m². ... Including one in the front with washbasin.